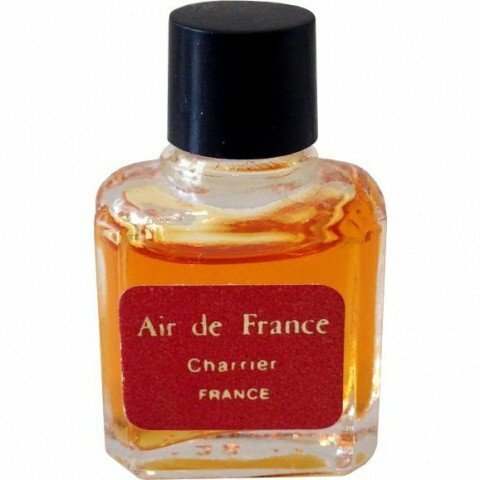 Air de France is a perfume by Charrier / Parfums de Charières for women. The release year is unknown. The scent is sweet-powdery. The production was apparently discontinued. 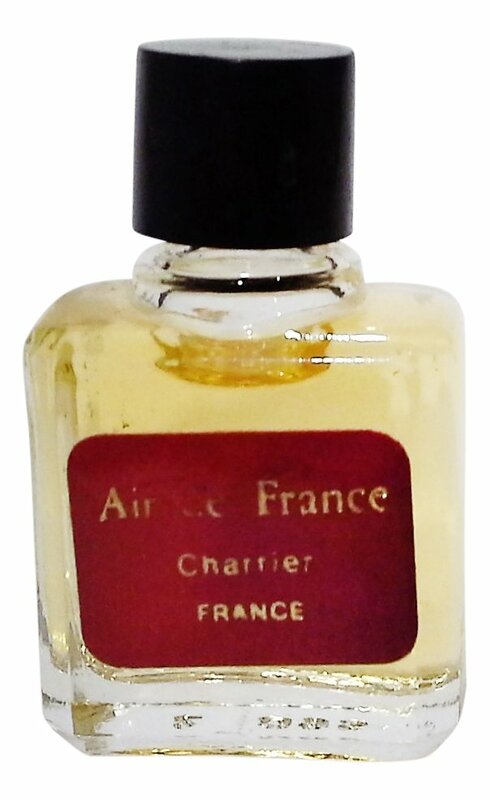 According to our information this scent was also distributed under the brand A. Blanc. Write the first Review for Air de France!